Radiocentre, the industry body for UK commercial radio, is hosting its next Tuning In conference in Leeds. 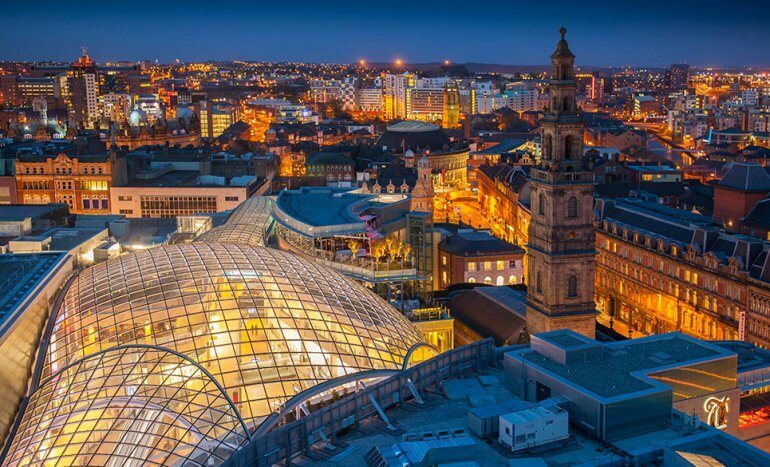 Tuning In Leeds will take place on Thursday 18th October at Cloth Hall Court, bringing together radio stations, agencies and clients for a morning session from 9am to 11am. Tuning In Leeds will provide the Yorkshire and the North East audience with the chance to hear about the latest trends and opportunities in the rapidly evolving world of radio and audio, and will form part of SEGUE, a day of talks and panel sessions organised by the Radio Academy, a registered charity dedicated to the encouragement, recognition and promotion of excellence in UK broadcasting and audio production. The event will happen on the day of the ARIA Awards – a cross-industry awards which celebrate the very best of audio – which take place that evening at Leeds Arena. Speakers will include Bauer’s Managing Director of Radio Dee Ford, Global’s Regional Creative Director Simon Forster, and Founder and MD of Radioplayer Michael Hill. The event will provide delegates insights into the latest in creativity and binaural sound, an update on Radiocentre’s latest research and how advertisers can capitalise on the audio revolution. Tuning In Leeds follows sell-out Radiocentre events in London and Cardiff earlier in the year. 90% of the population tune in to the radio every week. A raft of new digital stations have launched in the last year, providing much more choice and diversity of content for listeners. Yorkshire and the North East currently have access to 80 licensed commercial radio stations with a combined audience of over 4,918,000 listeners (64% of the local population).